Matt Weiss, Sean Lyons, Tim Maleeny. 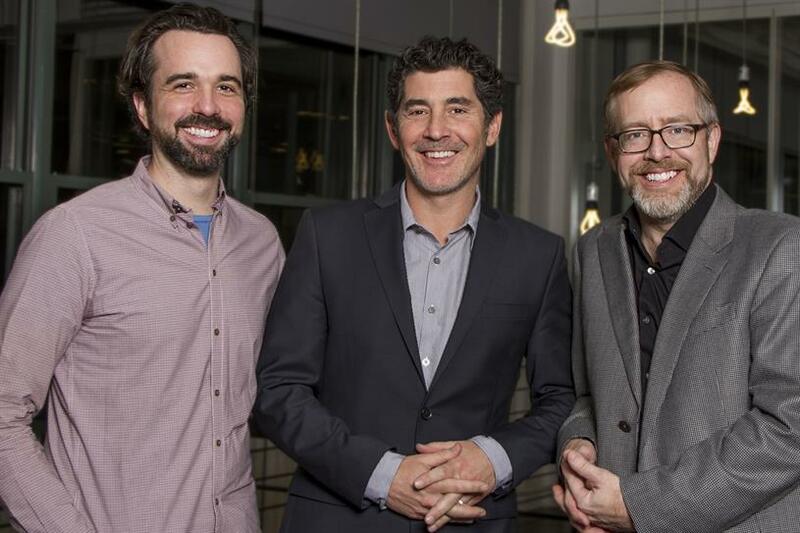 Havas Worldwide has bolstered its New York office with a new leadership team. Tim Maleeny, Sean Lyons and Matt Weiss have been named managing partners, reporting into Havas Worldwide CEO Andrew Benett. The new managing partners will be in charge of the day-to-day operations of the New York office and responsible for New York accounts, including Liberty Mutual Insurance, Keurig Green Mountain, TD Ameritrade, IBM, Hershey’s and Dos Equis. Maleeny, Lyons and Weiss will also continue in their existing roles as chief strategy officer NY, global chief digital officer, and global chief marketing officer, respectively. Benett has made several other promotions within the agency. Executive creative directors Israel Garber and Jason Musante have been appointed to lead the agency’s creative department in the expanded role of managing director and group ECDs. Benett said in a statement: "Tim, Sean and Matt have been key leaders in the New York agency, delivering the best growth year ever across the Havas Worldwide network in 2014. "This new structure is a natural evolution for the management of New York, given their existing partnership and their commitment to collaborative and innovative thinking, an approach that has already set us apart as a network," he said.